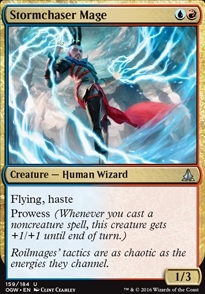 Kozilek, the Great Distortion ($8.99) Price History from major stores - Oath of the Gatewatch - MTGPrice.com Values for Ebay, Amazon and hobby stores! 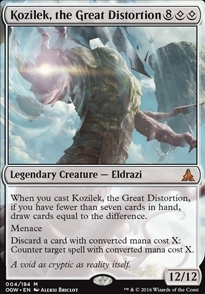 Card Text: When you cast Kozilek, the Great Distortion, if you have fewer than seven cards in hand, draw cards equal to the difference. Menace Discard a card with converted mana cost X: Counter target spell with converted mana cost X. 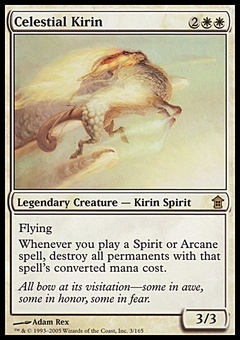 Flavor Text: A void as cryptic as reality itself.